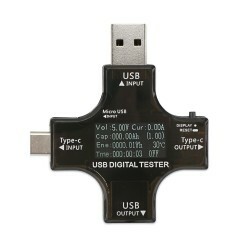 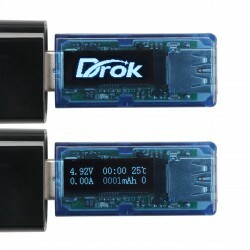 It is a 5in1 USB Tester, Input Voltage: DC 3 ~25V, Voltage Range Measuring: 4~25V, Current Range .. 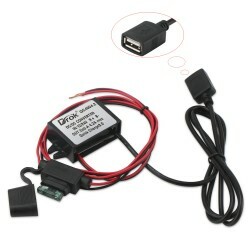 It is a Car Charging Module/20W Adapter, Input voltage: DC 12 / 24V, Output voltage: DC 3.7~12V (.. 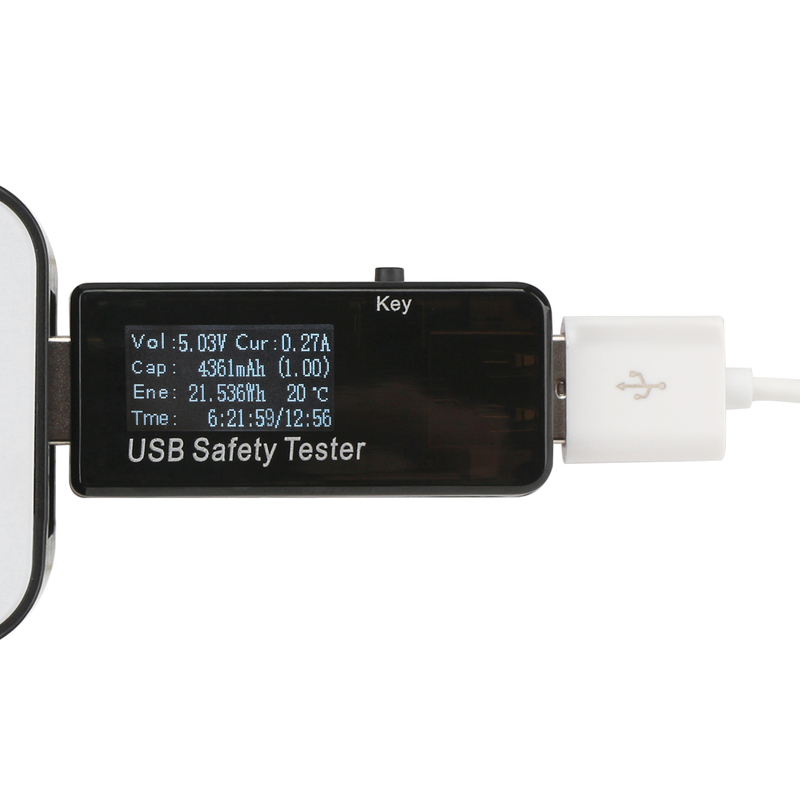 It is a USB Tester/Digital Meter, It Can measure DC Voltage, Current, Resistance, Power, Capacity, time, and other Physical Quantities, Suitable for use in electrical work process parameters voltage, current etc. 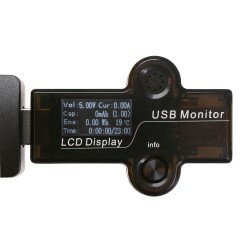 to monitor, can also be used for battery charging and discharging process of monitoring capacity.